Congrats to all the 2015 American Triple-T finishers! We know that it’s really tough to pull together 4 complete triathlon races in 3 days without incident and become an official finisher of the American Triple-T. Congratulations if you were able to pull off this feat despite the tough wet conditions and the even tougher course. If you were not able to become an official finisher, we certainly hope to see you back in 2016 to give it another try at this epic race weekend so you too can become an official American Triple-T finisher. Have you been following the event online this weekend? Are you American Triple-T curious? We have a spot waiting for you in the 2016 American Triple-T…come join us at this truly epic event. Full results can be found at http://www.americantriple-t.com/tt/results.htm. Photo links will follow shortly. If you are someone that placed in the top three in your division but could not make the awards ceremony please let us know and we’ll be happy to send you the coveted American Triple-T belt buckle. Accommodations at the Shawnee Lodge & Conference Center are on a first come, first serve basis, based on when the request is received in the HFP customer service in-box. Email customerservice@hfpracing.com to reserve your cabin or room for the 2016 American Triple-T. 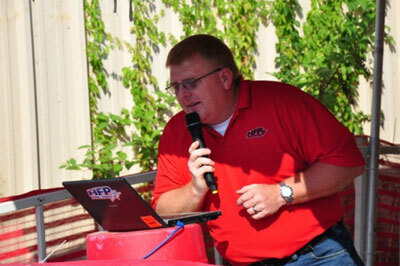 Anyone that knows me knows that spend a good bit of my weekends standing behind a microphone announcing at HFP Racing events all over the Midwest. People ask me why I do all of these events, knowing that I leave the house at 3am for some of them, spend my weekends volunteering my sweat and energy, and not racing. For the most part, I love doing it, and that is a big reason. I was reminded this weekend of one of the other reasons. Saturday started out with a thunderstorm at a beautiful Miami University course in southern Ohio. The storm rolled through, and as we started to get racers in the water, it morphed into a warm sunny day for 350 or so triathletes to do their thing. In the field of racers was John “Bo”, who was easily identifiable as he only had one leg. He swam well, had no trouble getting on/off the bike, and started his 5K run in a small group of other racers. I had the pleasure of talking with his family while they waited and watched for him at the finish line. Born with a birth defect, Bo has spent all of his life with one leg severely misshapen, painful, and not quite but nearly useless; and he has endured that pain for years. 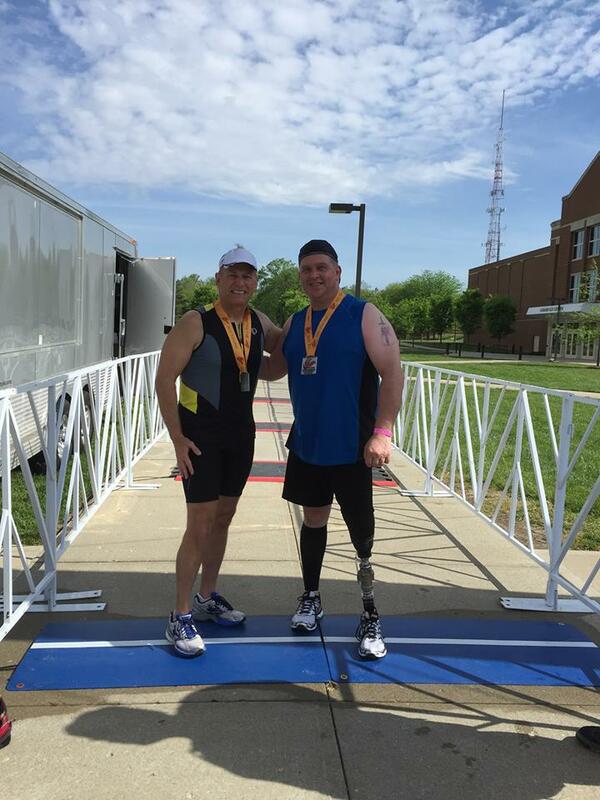 He had never been a runner, an athlete, or done much exercise of any sort because of the leg. Finally in 2012, doctors said the leg needed to be amputated, and it was. That decision changed his life. 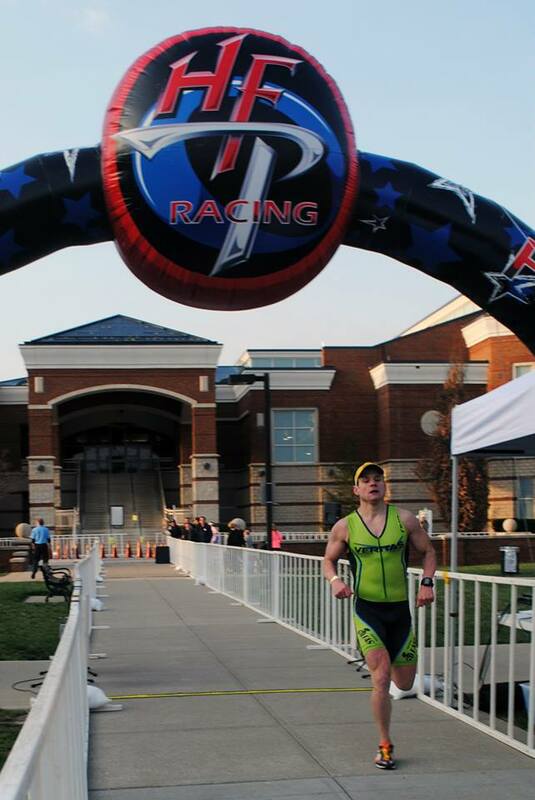 Since the amputation, he has run a 5k, been incredibly active, and now, with us at HFP Racing, is attempting his first triathlon. You could see and hear the pride and love from his family just ooze out as they told his story. Bo rounded the bend walking and entered the chute for the last 100 yards to the finish line, and I jumped on the mic to let the crowd that had gathered to welcome him in know his story. I also chided him a little about the unwritten rule that “If people are watching, there is no walking for a real triathlete”, but also let him know that we’d cut him a little slack on that gentleman’s agreement this time. He smiled, looked at his family that had gathered at the line to impatiently wait for him, threw his shoulders back and RAN the last 30 yards to cross the finish line. He IS a triathlete, and the cheers of the people who had gathered at the line to encourage him drove home the point. There wasn’t a dry eye in the house, including his own. It was one of those moments that some people wait a lifetime to accomplish, and others wait a lifetime to watch. Thank you Bo for sharing your moment with us; we are honored and humbled that you chose an HFP Racing event to conquer your demon. There is no stopping you now, and your children and grandchildren that watched your finish line sprint will know that too, and there will never be a better source of inspiration for them. Congratulations, and we wish you all the success you could ever imagine. To answer the question asked earlier – Why do I volunteer my weekends and get up at crazy hours to stand in the rain and sun and mud to simply watch a triathlon? 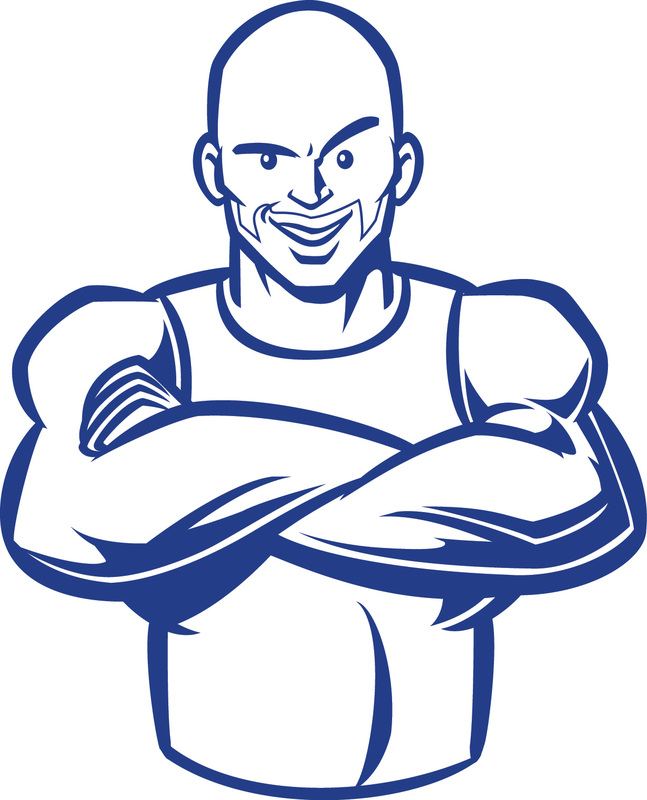 – Take a look at Bo and his story, and know that every person that crosses a finish line has their own demon to conquer, and if I get to help tell just a few of their stories, then that’s good enough for me. I consider it time well spent. Got a demon to conquer? Come share the load and the story with us. The road behind is littered with vanquished demons, and the road ahead is waiting for you. American Triple-T @ Shawnee – It’s Race Week!!! 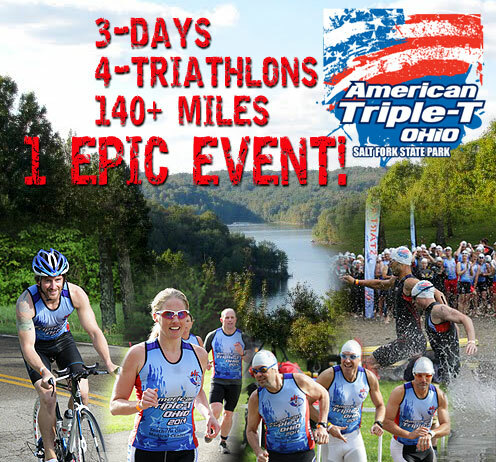 Regardless of your ability or experience the American Triple-T Ohio will provide you with one of the most challenging weekends of your life – count on it. HFP Racing is proud to be the producers of this event and find it a privilege to serve you. 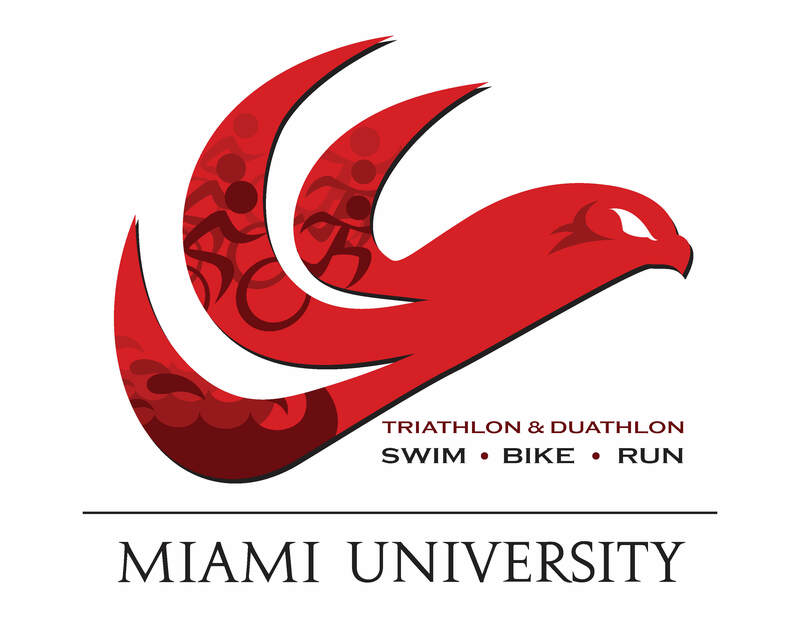 Miami University Triathlon & Duathlon – it’s race week!!! 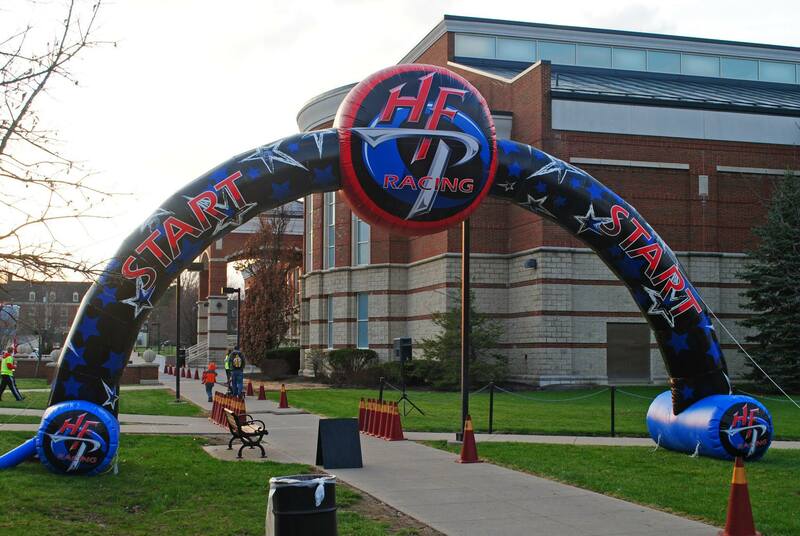 The 10th annual Miami University Triathlon & Duathlon is Saturday, May 9th and it looks like for the first time in the history of the event we’re going to have Summer-like weather conditions. The forecast is calling for a low of 64′ and a high of 85’…sounds like the middle of July rather than early May. You’ll hear NO complaining on our part as we finally welcome the warm weather to Ohio. We are expecting a field of nearly 400 participants for this Saturday’s triathlon and duathlon. Online registration is still open and will be available until Thursday, May 7th at Midnight. Garage parking rates are charged on an hourly basis of $1.00 for the first hour, $.50 for each additional hour with a maximum exit fee of $10.00. Payment options are cash or credit card. Bills larger than $10 are NOT accepted. Go to http://www.hfpracing.com/policies.htm for all of HFP Racing’s policies on our events. FIRST TIME BRINGING THE FAMILY TO THE RACE? GOOD LUCK AND SEE YOU ALL THIS WEEKEND. New for the 2015 Season! 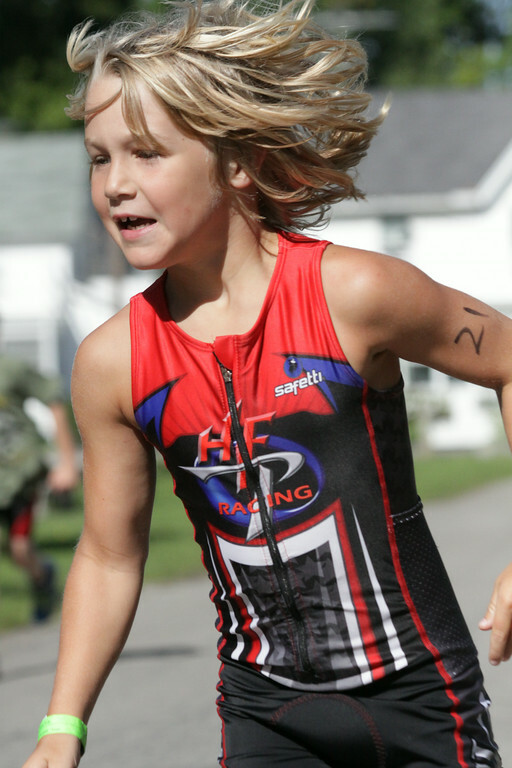 Mini-clinics will be held prior to all of the Family Fit Kidz Triathlons at 2:00 prior to the start of each race. 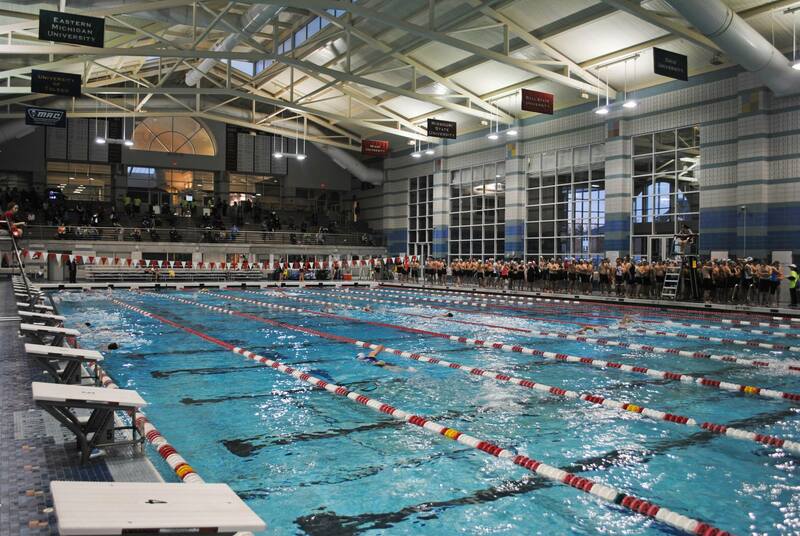 These course walk through events will be hosted by Coach Kim and Coach Tim from the Ohio Elite Junior Triathlon Team. All athletes who wish to participate should arrive by 1:15 to participate. Athletes must have completed packet pick-up and have transition area set up prior to the clinics. We will meet at the swim start at 2:00. The Genesis Program has launched! Are Interested in starting a Youth and Junior Development team? Maybe you are coaching your own child or are a current USAT Certified who wants more information about coaching juniors. Maybe you are considering certification, feel free to contact Coach Kim Clark at kimberlyfclark@gmail.com or Coach Tim Edwards at coachtim@necoaching.com. The Genesis Program is a grassroots movement to encourage youth and junior development in the state of Ohio. We will hold a brief information sessions throughout the summer at HFP Races. These sessions will be adult only. These are not certification programs, but information sessions where we will summarize the youth and junior pathways, how the development teams fit with the high performance team in Ohio, appropriate training sessions for younger athletes, discuss appropriate race distances, and proper physiology considerations when working with young athletes, as well as the move towards Draft-Legal racing within USAT. These clinics will be one hour in length and the cost to attend is $25. Please contact one of the coaches if you are interested in attending. 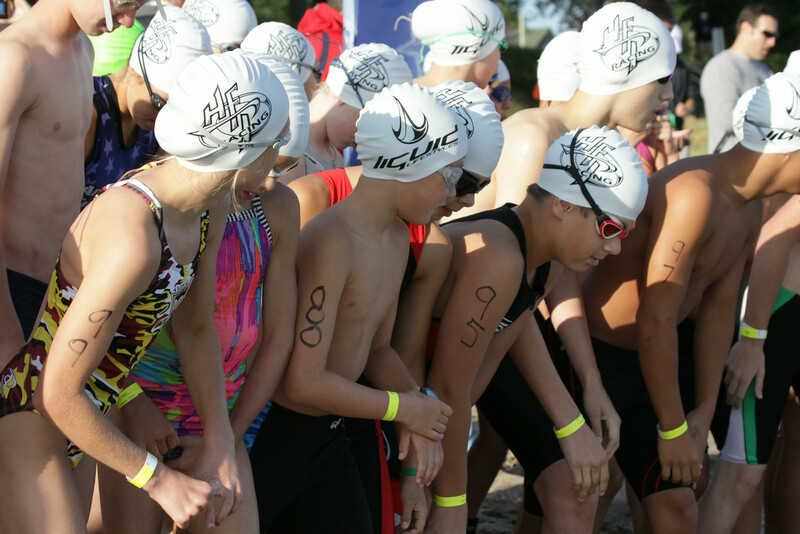 USA Triathlon has established the Ohio Elite Junior Triathlon Team to provide a pathway for talented juniors who are interested in Elite, NCAA or Olympic competition. The format used in this pathway is draft-legal racing (bikes ride in packs like cycling). The High Performance team plays an integral role in the identification, recruitment, development and age-appropriate competitive preparation of emerging youth elite, junior elite and U23 athletes. Bi-monthly practices provide an opportunity to train, learn and compete with similarly talented athletes. OEJTT’s focus is to develop well-rounded athletes capable of success at the highest level of competition. Hydration is important for athletes of all ages, however it is especially important for children. Their bodies are not as effective as cooling as adults and being hydrated prior to a race can make a huge difference in how they perform and feel after a race. 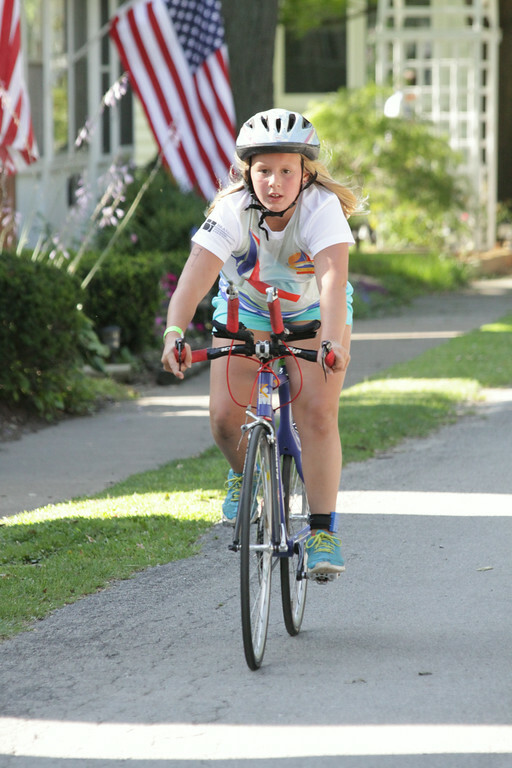 Ohio Elite Triathlon will be hosting a Youth Triathlon Camp for ages 7 to 11 years of age. The clinic will be held on Saturday, July 25th from 9 to 12. Registration for the camp is managed through the Mason Recreation Department. Members can register beginning May 22nd, non-members can registers to the community on May 26th contact 513-229-8555. Ohio Elite Triathlon will be hosting a Junior Development Camp for athletes interested in joining the Ohio Elite Junior Triathlon Team the Mason, Ohio Recreation center. This camp is open for athletes 12 to 19 years of age and will be held on Saturday, July 25th from 8:00AM to 4:30PM. The cost to attend is $75. Lunch and shirt will be provided. Registration for the camp is managed through the Mason Recreation Department. Members can register beginning May 22nd, non-members can registers to the community on May 26th contact 513-229-8555. 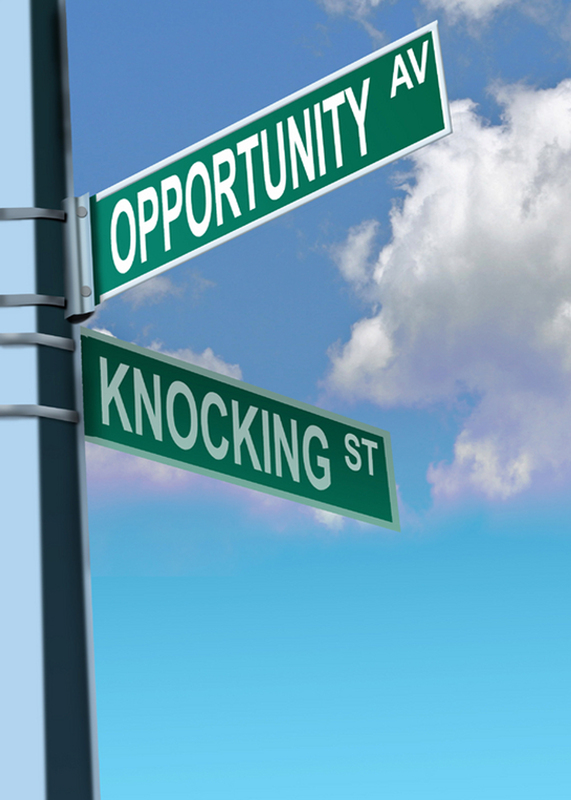 HFP Racing – looking for an opportunity? a career change maybe? HFP Racing client services is growing fast and we’re in need of smart, technologically savvy, entrepreneurial minded individuals looking for a challenge. Along with being tech savvy, candidates must enjoy working weekends and working during the very early morning. Our service side of the company is looking to fill positions for race timers and timing assistants to service our every growing list of clients. We service events all across the Midwest and sometimes as far south as Florida.